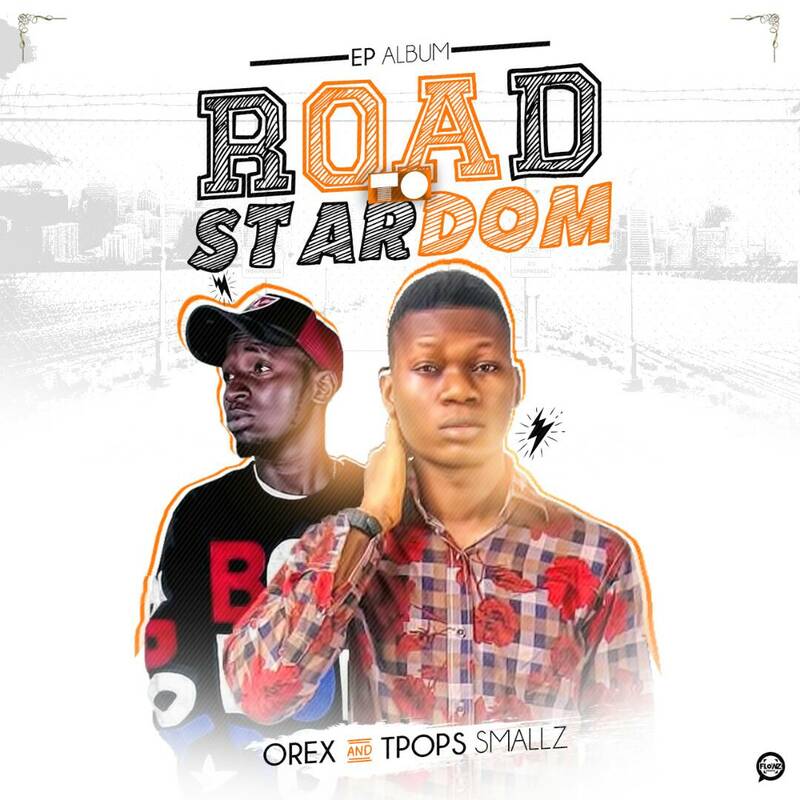 As Promised here is the most anticipated joint album of the Year, Orex & Tpops Smallz Finally Released there joint Album which comprises of the break down . Talks about too lovers ( OREX & HARIKE ) who has been in a relationship for a while , the going went bad and the lady wasn’t feeling the union any longer. While my friend OREX was trying to beg her not to go. I played the role of a good friend and I really did the persuasion very well by making her see things that could happen and how tables could turn. This is the only dancehall song on the project. After we settled the differences between OREX and Harike . we went to turn up in a club so tey me self come dey trip for the girl , it was crazy mehn. She dey dance fire. Since it was all OREX , I finally had my own HARIKE and I showed her that not all men are dogs and beast. Gave her the best muse of her entire lifetime while Orex was still basking in his up and down union. We lost track and was distracted by women. Like the saying ” you don’t get money chasing women ” so we remembered our course and paid tribute to our different geographical location in pursuit of stardom. After all, man must have up’s and down . on the road to success there are certain things that must happen. Curses , war , betrayal , hustle and grind. But when you put God first , surely you shall reach your own Canaan land! We’ve reached ours because this is the path and your acceptance eventually is our success. Through this we believe God will open the closed doors!